The outdoor gear industry has exploded into many arenas. 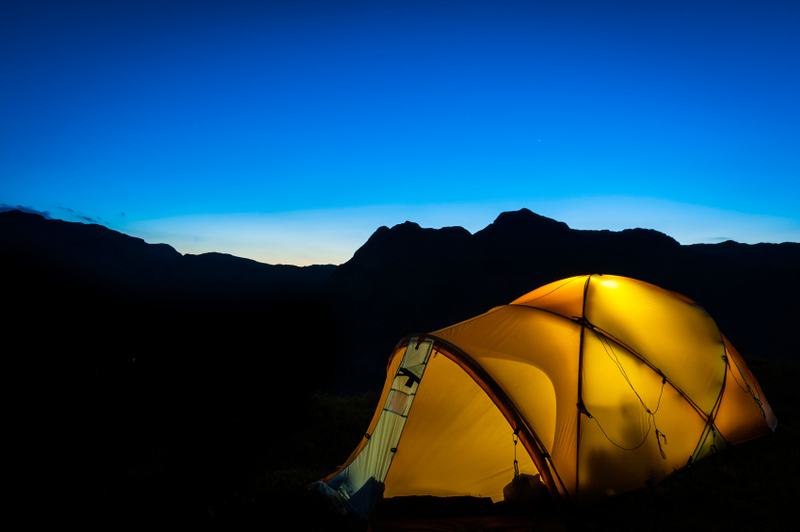 From car camping needs to backpacking tents that weigh almost nothing, there is something for everyone. Just a few decades ago, this was not the case. You had a choice of one tent brand and one type of sleeping bag. This got you outdoors so you can ‘rough it’. These days, you can certainly rough it, but you can also do it luxuriously. To each their own. 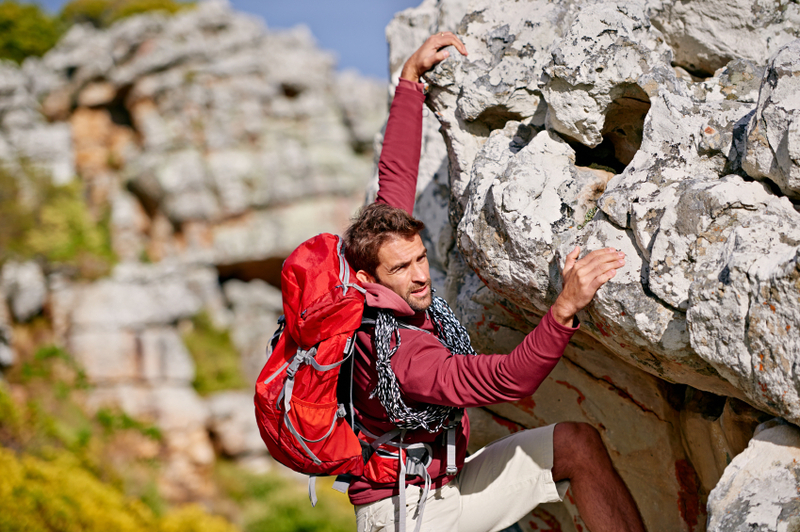 Nonetheless, the evolution of outdoor gear is still impressive. The only complaint is that gear tends to make everyone look like they just returned from Everest. The diversity of fashion in outdoor gear still lacks creativity. Sure, it can protect you from dying, but do you look good? Tents epitomized everything outdoors. 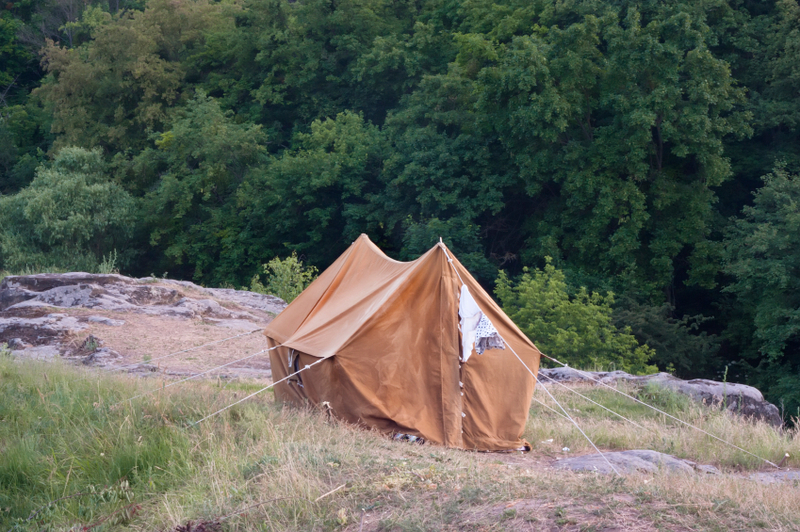 We had canvas tents, representing years 1000 – 1970. Not much movement in the tent world. All of a sudden, The North Face revolutionized the tent design with their Oval Intention (1975). This changed the way tents were designed, to be bigger, stronger, and lighter. 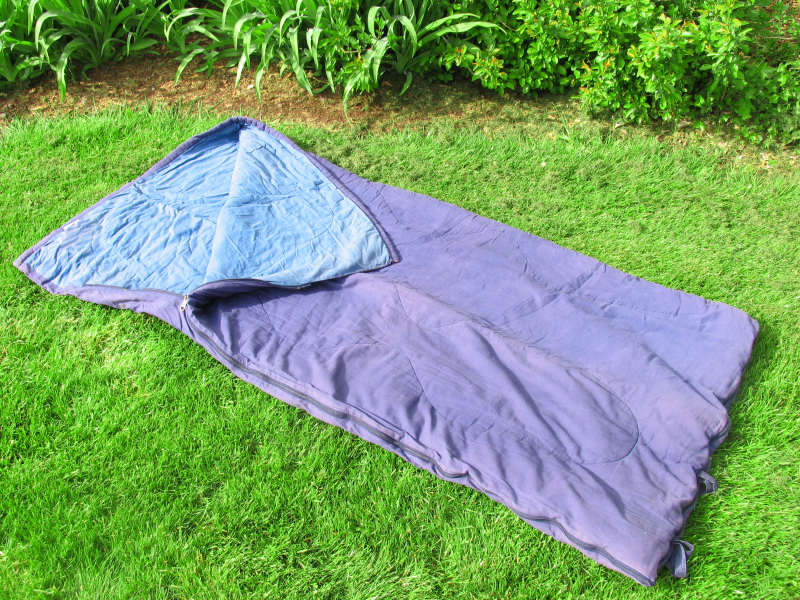 Sleeping bags dates back to a time where we did not have recorded information. It is said that an arctic expedition in the 1880’s solidified the use of the sleeping bag as a means to explore the world. 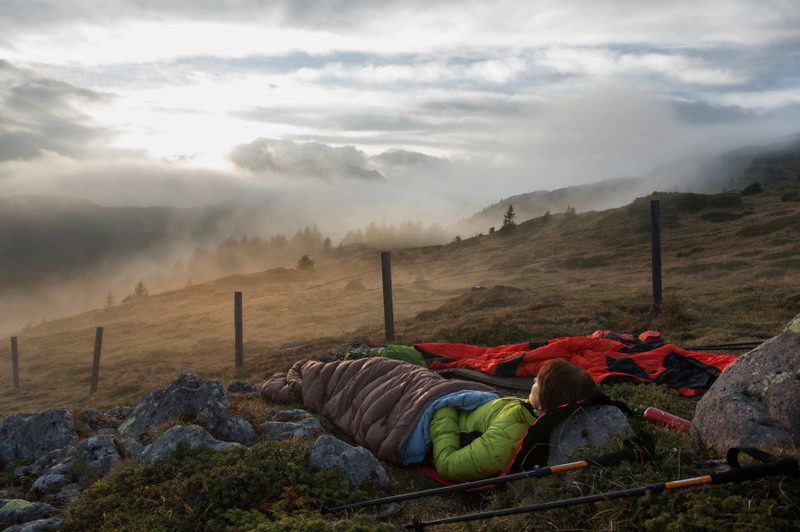 From the rectangular sleeping bag to our ultralight mummy sleeping bag, much has changed. Sleeping bags used to weight 6-10 lbs but now, you can survive freezing temperatures with a sleeping bag that weighs a mere 2 lbs. 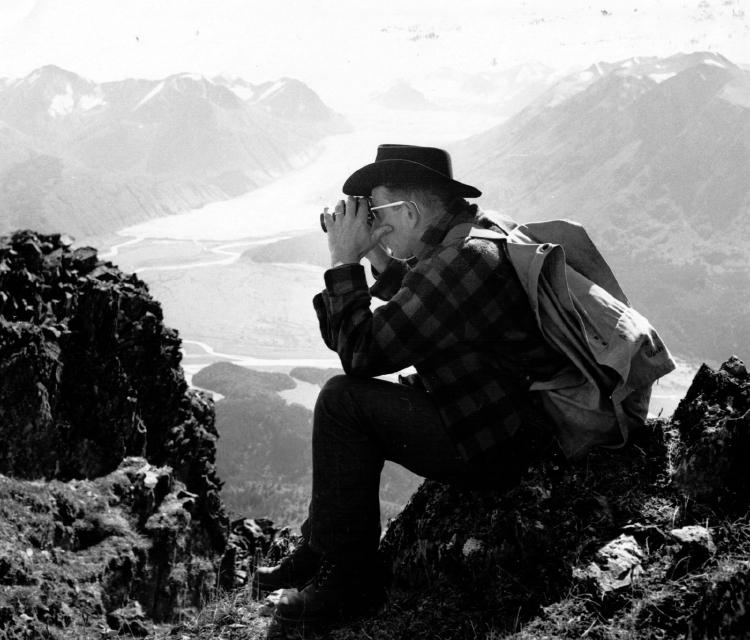 Outdoor clothing started off with mohair based warmth, shifting to wool and now dominated by synthetic materials. You can read more on the differences between natural and synthetic materials here. In general, the evolution of textile and fashion has definitely moved us forward. Historic records point to to the days where cotton was used in extreme conditions but now, you can’t catch anyone using cotton in extreme conditions because “cotton kills”. It does not hold in warmth when wet – a critical piece to outdoor clothing. When it comes to fashion sense though, synthetic materials really does not bode well for all fashionistas. Perhaps some argue that there is little room for fashion in the outdoors. Well, consumer behavior disproves such theory. Now a days, you may end up looking like you’re ready to scale the tallest mountain in the world just so you can have piece of gear that actually does keep you warm and dry for hours, even in the elements. The question is this, does outdoor gear functionality need to sacrifice fashion and the different needs of the people? Not everyone is looking to shave grams off their jacket, look like they climb mountains during their free time, or advertise to the entire world what brand they are loyal to. People seem to desire functionality, aesthetics, quality, and affordability. A waterproof jacket that weighs less than 15 ounces should not have to cost $500 US. The evolution of gear has come a long ways but it is clear, it has a long way to go. Happy shopping.